I’m a Software Engineer that grew in the Pacific Northwest. I moved to Utah for a job in 98 and have stuck around ever since. I’ve always been preparedness-minded, since my family always had that as a focus. I love the great outdoors, enjoying the dichotomy of the split from regular gadget driven life to back country minimalist experiences. An avid scouter, and camper. No farm now, but grew up running an aviary, and logging to earn money. Thanks again for a great interview, and a good article. If you’re just looking into preparedness after a disaster, don’t just run out and buy some food storage because of an ad, get educated, and use your money wisely. I was recently pointed to a great op-ed piece in the NYTimes discussing the results of a research article titled: “Increasing Cropping System Diversity Balances Productivity, Profitability and Environmental Health“. Now of course most people aren’t going to immediately associate that title with something useful to a prepper, but given a second to review it you’ll see it makes absolute sense. The basic purpose of the article was to test different processes of crop rotation on large scale farming, to see if it reduced water and fertilizer requirements. The summary, it did, and incredibly well. 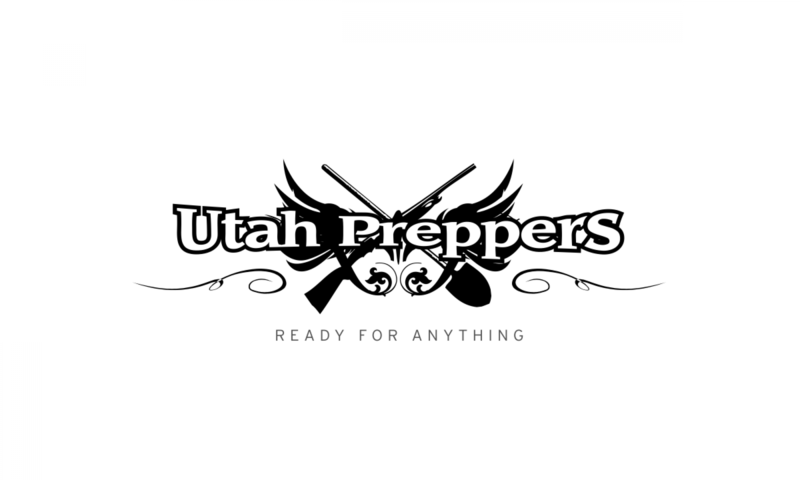 Why is that important for a prepper, or people in general? Because it’s not just important to store food, but to be able to grow it. To grow healthy, tasty food that your family can thrive on. Even if you have a tiny lot and are producing just a little food, crop rotation concepts are very important. By changing what and where you plant you can avoid buildup of various plant diseases, fungus, or pests. Just think, the best prevention for squash bugs is as simple as not planting in the same place every year. The benefits absolutely increase the larger your production. By adding in animals into your rotation, you get natural soil improvement without any of the chemicals commonly used today.